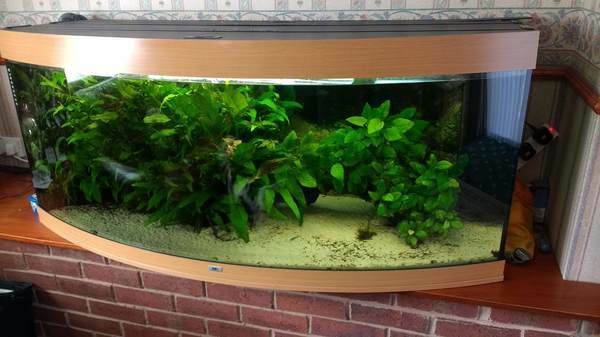 For sale is my gorgeous Juwel Vision 450 aquarium. It is currently setup and running. 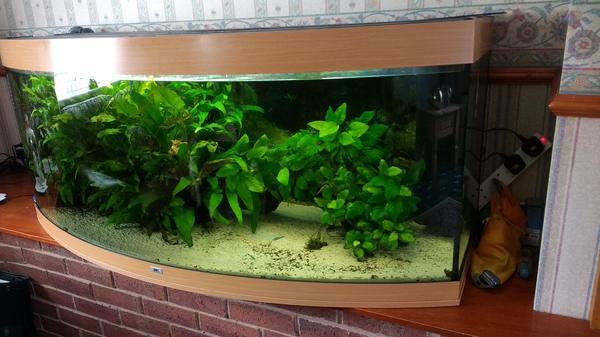 It comes complete with the lid/light system, two filters (the internal standard one and a fluval 404 external). A selection of fish including cardinal tetras, bleeding heart tetra, rummy nose tetra, some cories, a clown plec, a normal plec and mountain minnows. It will include bog wood of which one piece is huge and covered in plants. 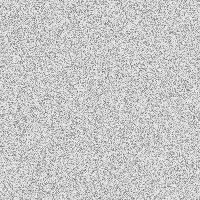 Also include is the 3d background as seen in the photo's. It also includes the cabinet/stand which is not in the photo's. Of the two light units, only the front two tubes are working. The two back tubes are not working. I have cut into the both of the lids containing the light ballast units and this is not tidy. The lights/lids can be used as they are but would benefit from being replaced. There are also a couple of very light scratches on the glass at the very top of the tank. Hardly noticeable. This is a large heavy tank and will need two strong people and a van to move it.